A B.C. man is on a mission to protect fellow drivers after battling a tire giant that wouldn't pay out on a warranty. According to one auto expert, warranties are a marketing tool that mislead consumers with exaggerated claims of longevity that are hyped and often "fictional." 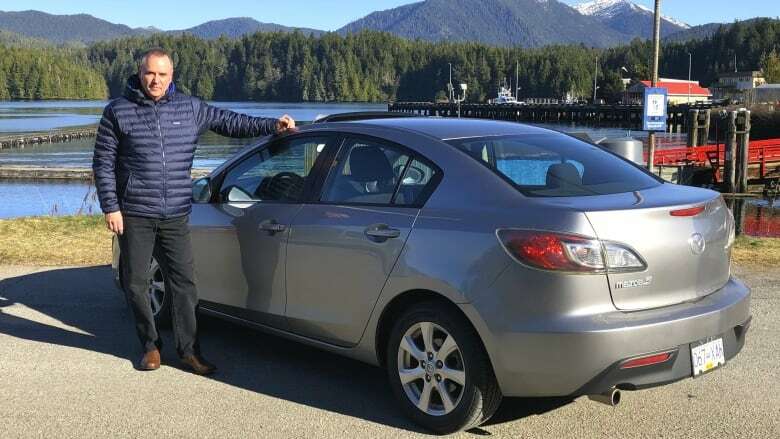 When the tires on Gerald Renaud's car wore out well before their advertised mileage, the Prince Rupert, B.C., man thought it'd be no problem to cash in on the warranty that attracted him in the first place. After all, he thought, all the major tire manufacturers offer mileage warranties. And since, in his mind, he'd done everything right, he thought it'd be easy to qualify for the discount on his next set of tires. Renaud couldn't have been more wrong. 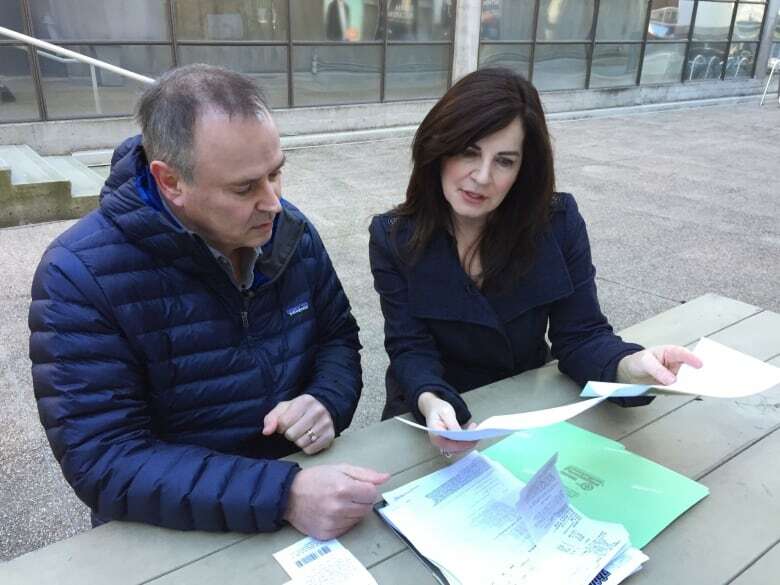 "It's a marketing ploy, in my opinion," said Renaud, who bought tires with a mileage warranty claim of 112,000 kilometres, which wore out after 30,000 kilometres. "If this doesn't qualify for a warranty claim, what the hell does?" "Tire warranties are fictional," said George Iny, the executive director of the Automobile Protection Association (APA), a consumer advocacy group. "It's a problem — and it's industry-wide." Each tire company has its own standard for determining mileage warranty on tires, Iny said, and those claims are highly influenced by marketing departments. On top of exaggerated mileage claims, virtually all tire warranties — offered by all the big brands, on the more than 200 million tires sold in North America each year — include restrictions and conditions that have to be met in order to pay out, he said. Renaud knows tires are amongst the most important replacement parts he can purchase for his vehicle. So he did his research when shopping for tires for his Mazda 3 in 2013, eventually settling on a model of PureContact all-season tires, manufactured by Continental — the fourth-largest tire company in the world. "They were highly rated tires on many websites," he said. "And they were reasonably priced." What sealed the deal, though, was the warranty: It promised the tires would be covered for up to 112,000 kilometres or six years — whichever came first. Called the Total Confidence Plan, the warranty spelled out lengthy conditions that would have to be met in order to be effective. "I thought, 'Well, I'll buy these tires and get some longevity,'" said Renaud. He paid $754.21 to buy the tires and have them mounted at the closest Canadian Tire in Terrace, B.C. Then a few months ago, Renaud took a look at his tires to make sure they were winter-ready. "And I'm going, 'There is no tread on these tires, this just isn't right," he said. He checked his paperwork; the tires had just 29,000 kilometres on them. "I was flabbergasted," he said. "This is only 27 per cent of the tires' rated mileage — and they were done." 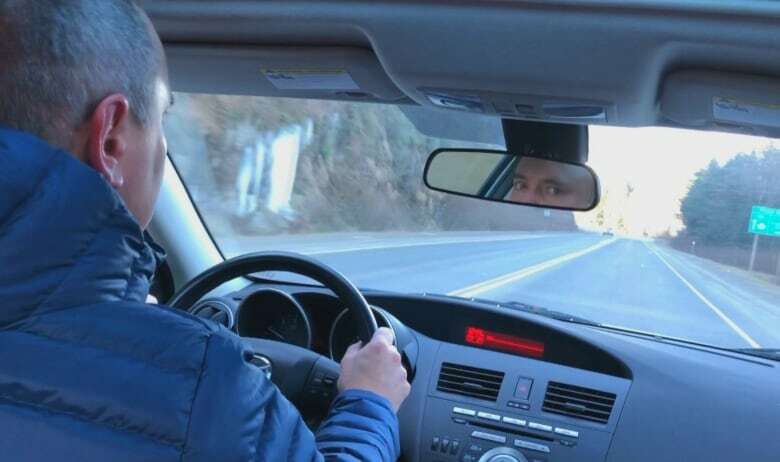 Although the all-season tires were five years old and on his car year-round, Renaud said his mileage was low because he only drives about 15 kilometres each way to and from work, all on a paved highway. "I am not a young kid that spins tires and drag races other vehicles and stuff." 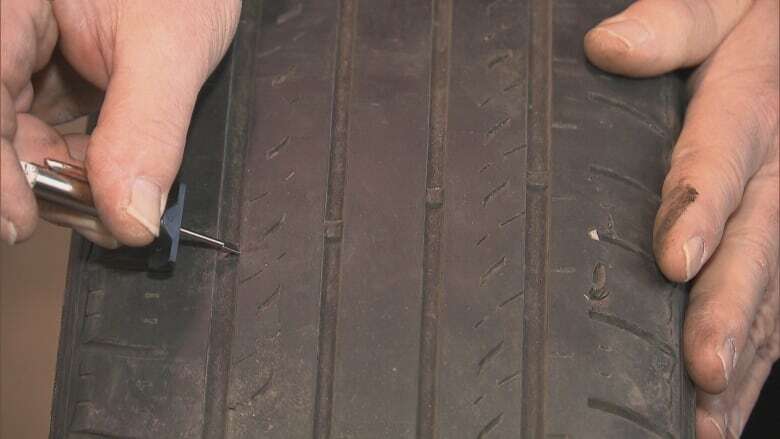 Renaud drove his car back to the Canadian Tire in Terrace, where he first bought the tires, and had their tread depths measured. "His tires were just about completely worn out," said Tim Wiebe, manager of the service department. "Very close." At Renaud's request, Wiebe sent the measurements to Continental Tires, explaining that his customer wanted his warranty honoured: A prorated discount on his next set of tires, provided they're manufactured by Continental. 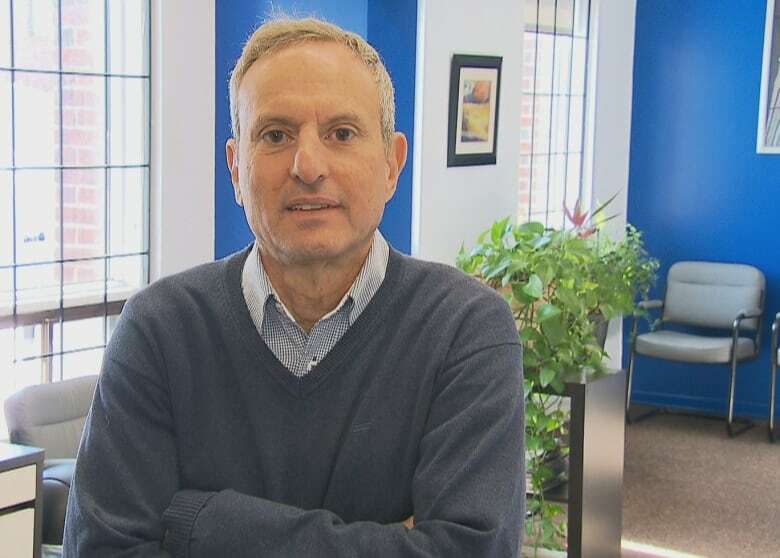 Since the tires were under warranty for 112,000 kilometres and Renaud had only driven 30,000 kilometres, he figured he was due a discount of nearly 75 per cent on his next tire purchase. Continental rejected the warranty claim. It said the measurements taken by Canadian Tire showed that two of the tires were worn down 1/32nd of an inch more on one edge compared to the other, and the other two tires were worn down 2/32nds of an inch more on one edge. "These measurements prove presence of quite a variety of different tread depths," Okan Sen, national marketing manager for Continental Tire Canada, told Go Public in an email. "This is a sign of 'uneven wear' which makes … [the] mileage warranty inapplicable." 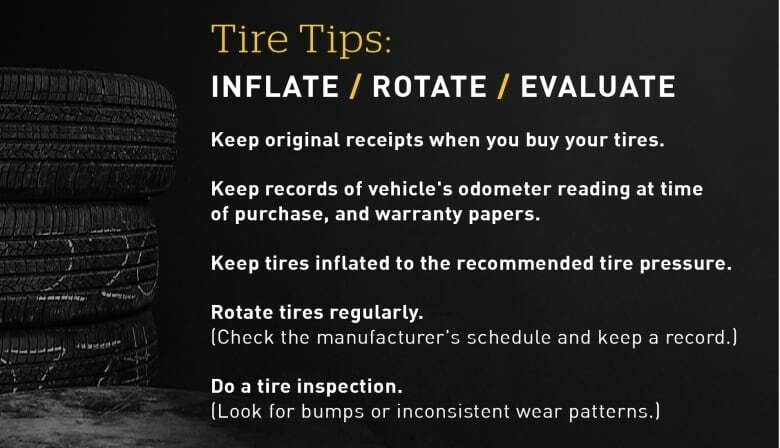 He pointed to a clause in the company's Total Confidence Plan that says tires with "improper operation or maintenance" are not covered under the warranty. Focusing on differences of 1/32nd or 2/32nds of an inch - or about one millimeter - allows Continental to avoid the question of why the tires wore out so quickly in the first place, said Renaud. "I'm quite disturbed by the fact that they wore out," he said. "I'm more disturbed by the fact that the manufacturer does not want to stand behind [the warranty]. That gets my goat." Renaud insists he maintained his vehicle properly, and provided paperwork showing that he brought it to his local dealership for all scheduled maintenance, though it doesn't specify what tire maintenance was done. He also says his car has never been in an accident, slammed into a curb, or had rim damage that could affect the tires. "It's beyond frustrating," Renaud said. "Tire warranties with this company ... and maybe others are not worth the paper they are written on." Sen told Go Public that in most cases, Continental also requires that tires be shipped to an inspection facility in Caledon, Ont., before the company pays out — a requirement that Renaud said wasn't discussed. That condition is also not spelled out in the warranty. It also means Renaud — or any customer looking to use the warranty to get a discount on future tires — would have to either make do without tires on their vehicle during that process, or buy more tires from Continental on the hopes of getting a future credit. Continental wouldn't tell Go Public how many tires were shipped to its Caledon facility for inspection last year, claiming it was "proprietary information." As for why Renaud's tires only lasted 30,000 kilometres — far less than the advertised mileage warranty of 112,000 kilometres — Sen did not specifically address that performance shortfall, writing that "no matter what brand or what pattern your tires are, no one can precisely predict what your final tire mileage will be." Tire life depends on a number of factors, he said, including driving habits, road conditions, vehicle maintenance and tire care. The APA's Iny calls Renaud's case "an anomaly," because although tires tend to fall short of stated mileage claims, his experience was extreme. But generally, he said, mileage-warranty promises are there "to give you a warm, fuzzy glow when you buy your tires." "At the APA, we tell consumers to deduct 30 per cent right off the top," he said. "Even then, that's the best-case scenario. However, after you've spent $800 for four tires, it could make you feel good … if you think you're not going to be back there for another 10 years. But that's not actually how it works out." According to Iny, what's needed is an industry standard that all tire companies would have to follow. "Then when you did buy a tire rated at a higher mileage, you would have the assurance that you would reach that mileage," he said. "As opposed to everyone kind of fudging a lot, and therefore nobody gets a real advantage if they're providing a more durable, or technically stronger, or longer-lasting tire." 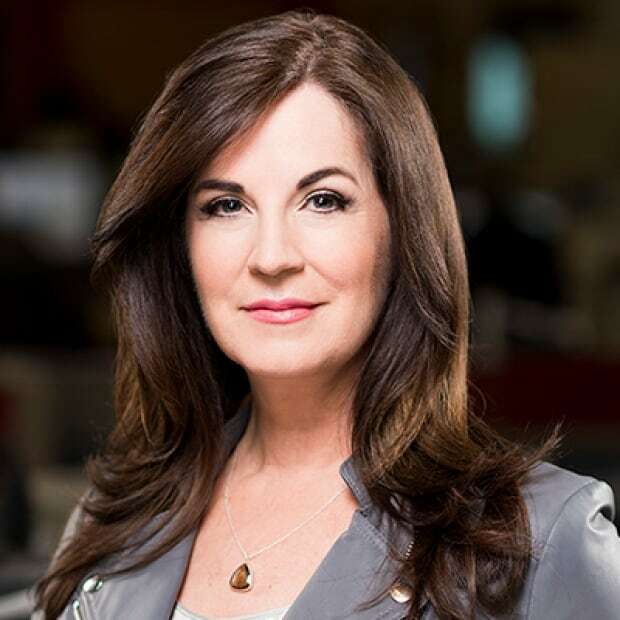 Go Public asked the tire manufacturer's umbrella group, the Tire and Rubber Association of Canada (TRAC), whether it would support introducing an industry standard. In a statement, a TRAC spokesperson wrote that "consumers are not being misled" by tire warranties, but that proposed new rules providing consumers with more information about tread-wear ratings will be introduced in the U.S. later this year, and that Canada "will likely follow suit." 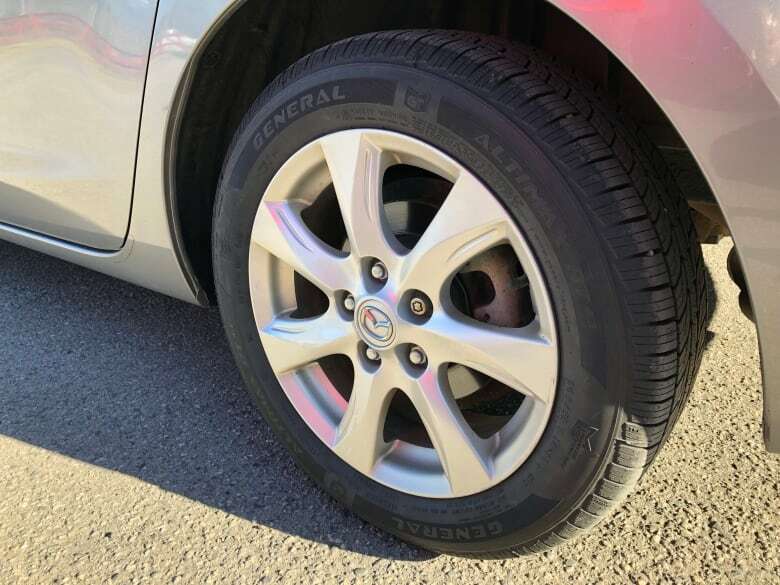 After Renaud brought his worn-down tires back into the Canadian Tire and the tread-depth measurements were sent to Continental, he purchased four new tires at the store. They were from General Tire, owned by Continental. When Wiebe, the service manager, called Renaud to tell him his warranty claim was rejected, Renaud pushed back, saying he'd only purchased new tires because he was led to believe he'd get a credit. In the end, Canadian Tire ended up reimbursing him 50 per cent of the cost of the new tires he'd purchased. Wiebe said he felt badly for his customer. "I mean, even if all the players at the table aren't willing to participate, obviously Canadian Tire has a commitment to customers at least," he said. "We want to do what we can." Renaud is glad Canadian Tire stepped up, but he contacted Go Public to encourage other people who've been short-changed by the tire giants to speak out, too. "People have busy lives," said Renaud. "They don't have the time to argue and fight the fight.… But if we do nothing, we let these large corporate-manufacturing companies get away with things like this. "It's the only way you're going to make change in the industry." Submit your story ideas at GoPublic@cbc.ca.